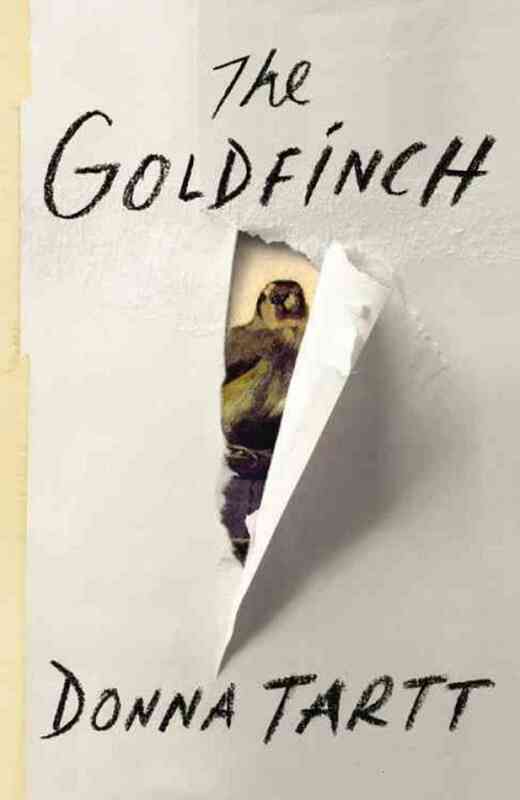 I thoroughly enjoyed reading The Goldfinch by Donna Tartt. The character development was very intriguing and gives an insight into some of the types of circumstances that can lead people down a troubled path. The plot itself was incredibly interesting but also relatively simple. I went in to this book not really knowing anything about it and the entire time I was reading I was unsure of exactly where it was going. Until the last few pages, I wasn’t really sure of the point of the book. Even when that was revealed (the power of good art and how it can connect generations over time and how it means something completely different to every person who views it) I was somewhat disappointed. I felt that the same thing could have been expressed in far fewer pages. 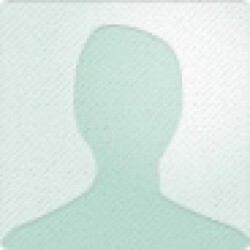 Also, I found the main character to be incredibly frustrating at times. Throughout most of the book he acted as if he were superior to those around him, even though he was often in a drug induced haze. Also, the situations that he constantly found himself in were boarding on ridiculous and stupid. In addition, I was able to see the character’s heart stopping moments from many chapters before the character realized the predicament that he was in (i.e. the passport situation). All in all, I thought it was a good book but that the heartache that the main character experiences was relatively excessive. I would recommend this to adults and young adults alike and people who would not be daunted by its size. The fact that the character remains within the ages of 12-30 throughout the book allows young people to connect with him, at the same time as being a great literary work targeted at adults. I give it 3.75/5 stars.